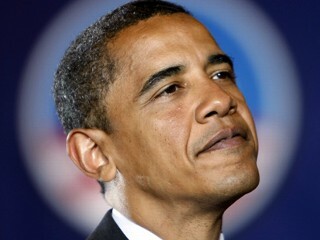 I just heard on Rush Radio 106.1 a Foxnews report stating, “The President isn’t on the ballot next month….” Oh yes he is! He’s on the ballot with Bobby Etheridge who voted for everything Obama has pushed through. He’s on the ballot with Elaine Marshall who will vote for everything he wants should she get elected. It’s just habit. (I don’t think she will win.) He’s on the ballot with every Democrat that is running – local, state, and federal. He’s on the ballot with Womble, Dalrymple, Atwater, Love, and Johnson. There’s no need to not include our sheriff. He wants access to our private medical records, sponsored by his friend, Jimmy and that is intrusion into the lives of law abiding citizens. Less government is what we want, not more. Oh yes, Mr. President, it’s your policies, your actions, and blatant disregard for life, liberty and the pursuit of happiness that is on the ballot. And my hope is that the voters will remember.